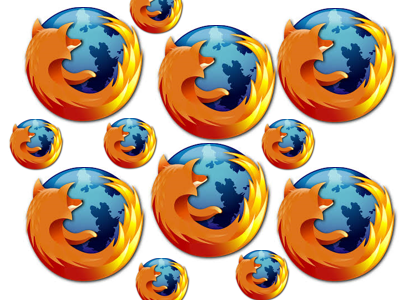 FireFox allows you to run multiple User Profiles at once. This is great if you want to be logged into many social profile accounts at once, such as Google, Facebook, Twitter you name it. Usually you can only be logged into each of these one time. Even if you ran your browser multiple times you would still be forced to logout as one profile and login as another. 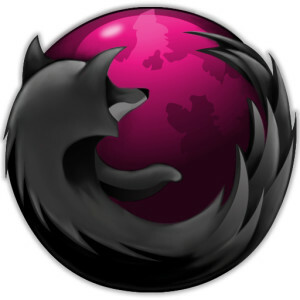 However with FireFox you can have multiple instances of the browser open and logged into different accounts all at the same time. By default this is not really the case, you need to create a shortcut to your FireFox program with some special tags to allow it to behave like this. 3. Hit next and enter the name for the shortcut. Now launch FF and it should come up with the Choose User Profile manager. 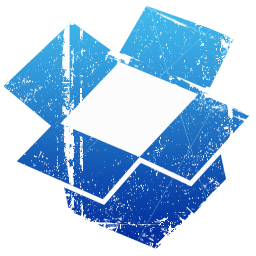 DropBox and other Cloud drive services are great for getting your files from one machine to another. However the caveat is that every time you update a file in your DropBox then it has to resync with all the other computers across the Internet. This can be kind of slow and eats up your bandwidth. If you have multiple computers on a local network you can share the DropBox folder. Setup one computer to have your DropBox folder. Then share that folder on your network. 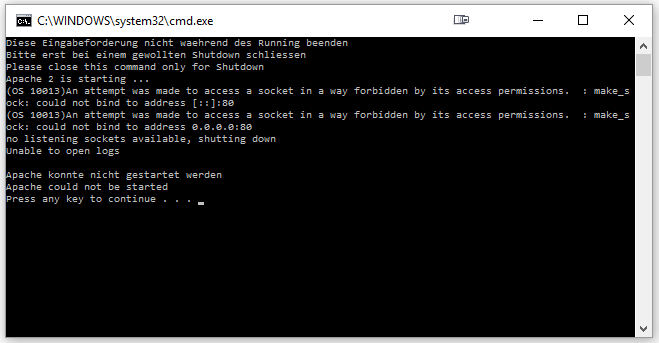 In windows you can map the drive or even setup a full junction point. Say you install a program directly to your DropBox folder and it requires a specific path to run. Mapping the drive or setting up shortcuts won’t fix the problem with launching the program properly on your other computers. In the above example COMPUTERNAME is the name of the computer on the network that has DropBox installed at C:\DropBox and that folder is shared. So now there is a Junction link on your other computer that will call DropBox and treat it and any programs on it as if it was running from the same location on the other machine. 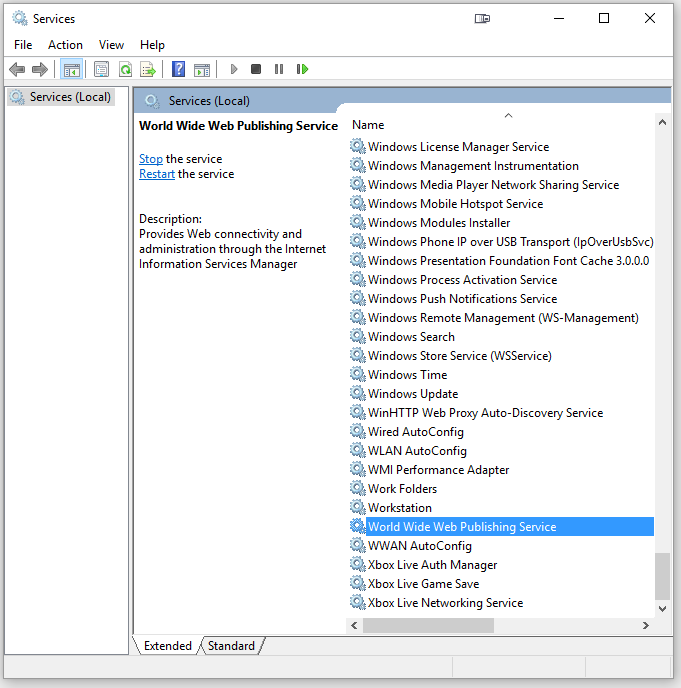 Note: Just because you created a junction link sharing your program across the network doesn’t mean it will run in every instance, you may find you still need to install it on the other computer and give it the install path of the original through the junction link you created. 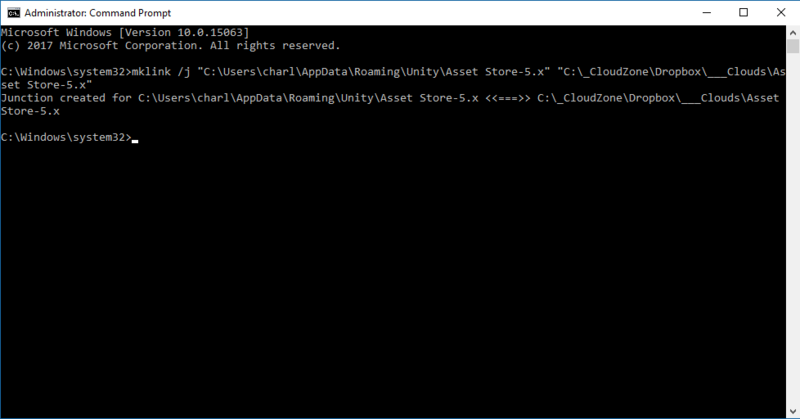 Also keep in mind installing like this may make you loose data on the source system location so back it up first! 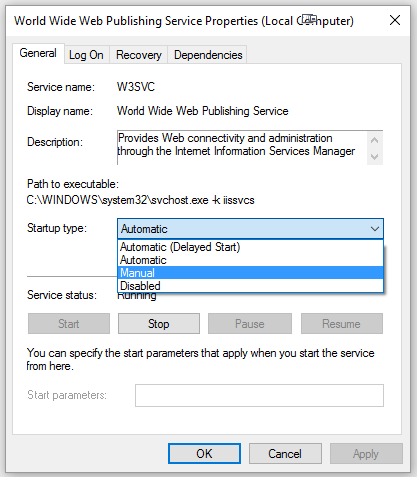 It is great to finally see a real effective symbolic link implemented as a standard option in the latest Windows 7 and up. If you have experience with unix or linux systems you may already know all about symbolic links. 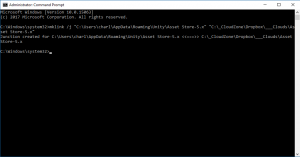 If not, a symbolic link is a way of telling the computers operating system that a file path points to a different location. 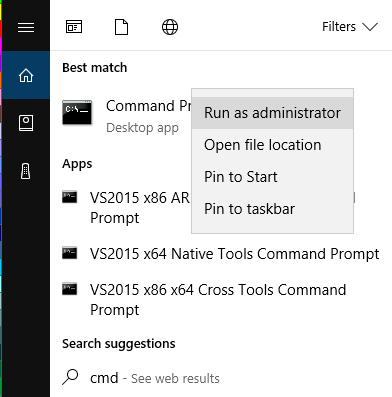 This is useful when dealing with compatibility or access problems with programs such as unchangeable or default install locations of programs that are too problematic to actually reinstall in the new location or for some reason impossible to change. This method will help standardized file path conflicts. When you create a symbolic link the “new folder” will point to the “source folder”. This will allow you to access files in the source folder through the new folder path and the computer will not try and correct it, it will believe the files actually are located through the new folder path, but in reality they will be affecting those in the original source folder. 3. 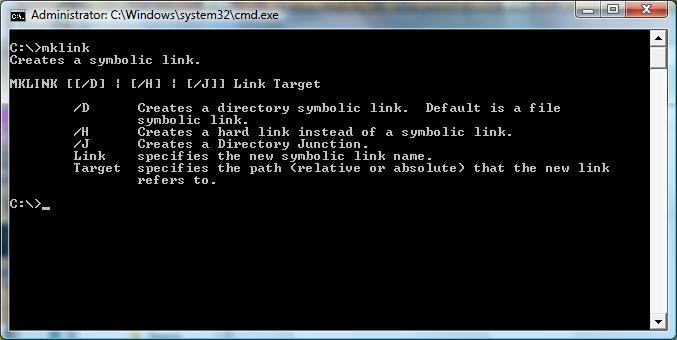 In the command window you will enter the command to create the symbolic link between the two directories like so. Now if you open your computer folders and goto C: (or whatever location you did this at) you will see the folder C:\NEWFOLDER you will also notice a little arrow in the bottom left of the icon indicating this is a symbolic link (not to be mistaken by a shortcut). Note on shortcuts: A shortcut will resolve to the source folder unlike symbolic links which resolve directly through the path of the symbolic link. So shortcuts don’t have the ability to correct path conflicts in most instances like this method will. In the above example we used /D to make a symbolic link, however it must be noted that a symbolic link for a directory only works if the new folder and source folder exist on the same partition. 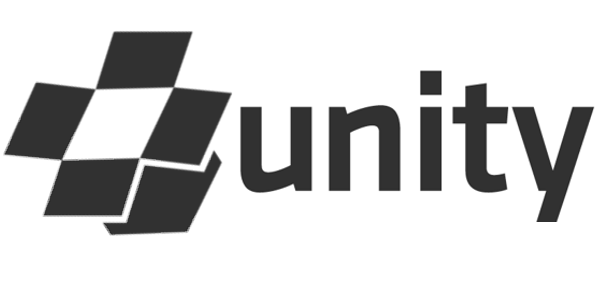 If you want to make a symbolic link across partitions, drives, shared network drives-then you must a junkction. Simply replace the option /D to /J in the example above.